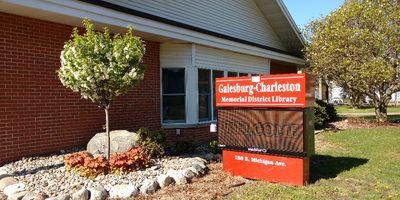 Events and activities are being planned for the Library's summer program. Kick-off is June 21. Watch this space - or call the library - for more information.